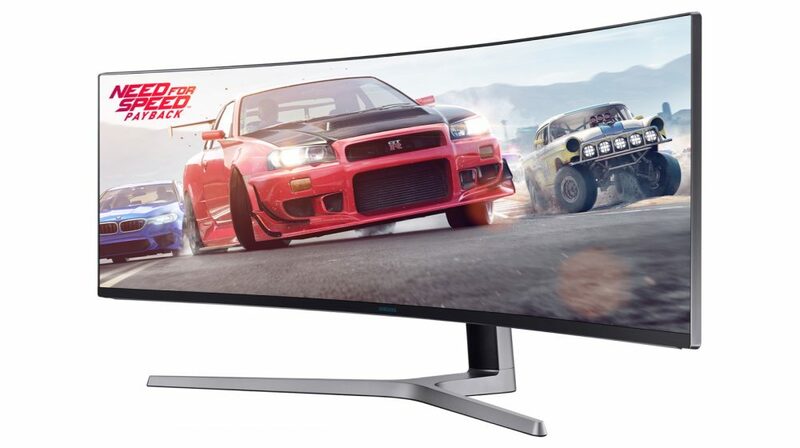 Samsung has launched the world’s biggest curved monitor in India. 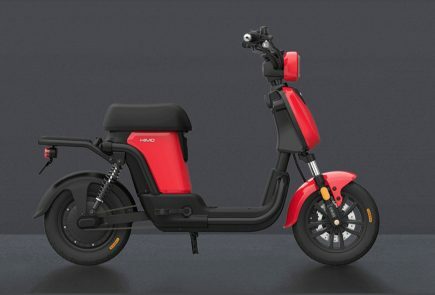 The monitor is available at Rs. 150,000 on Samsung Shop and will soon be made available at all leading retail outlets. 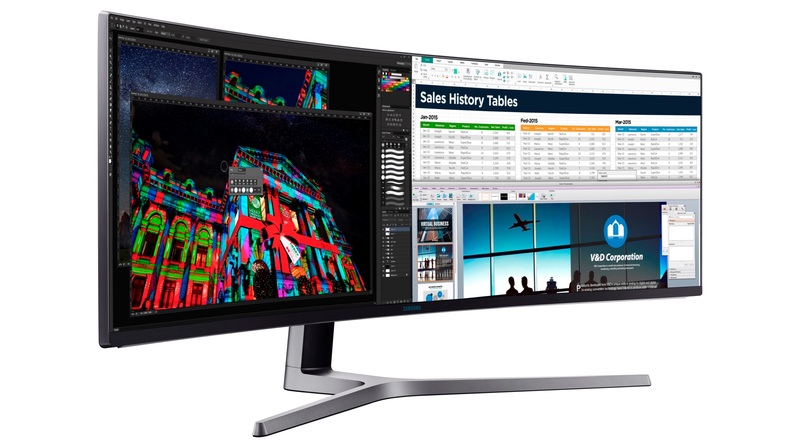 The ultra-wide monitor has a 49-inch QLED display with a 3840 X 1080 px resolution and a 32:9 aspect ratio. The monitor has a 144Hz refresh rate and the brightness of the monitor goes up to 600-nits. The monitor has minimal bezels around the display and a 178-degree viewing angle. The ‘Easy Setting Box S/W’ application on the desktop lets user partition the screen into displays of various sizes and functional configurations for smarter multitasking. For people who spend long hours in front of the screen, the monitor uses Eye Saver Mode and Flicker Free Technology which enhances eye comfort. Eye Saver Mode obstructs Blue light wavelengths that stimulate the retina more than what any other colour does, thereby reducing eye-fatigue. 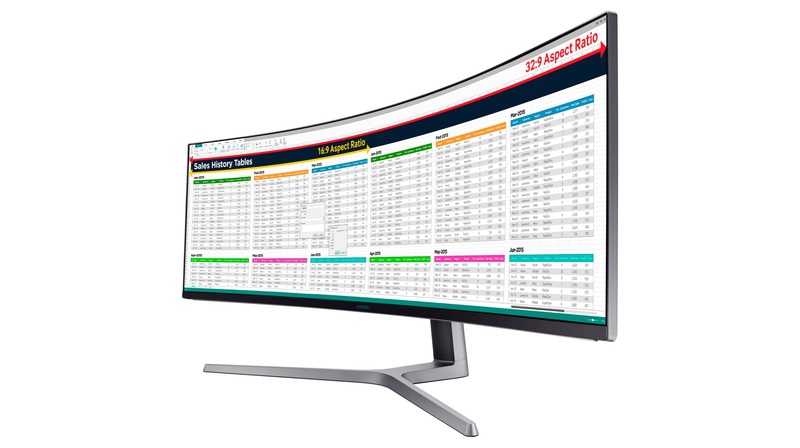 You can click here to buy the new Samsung 49-inch curved monitor.